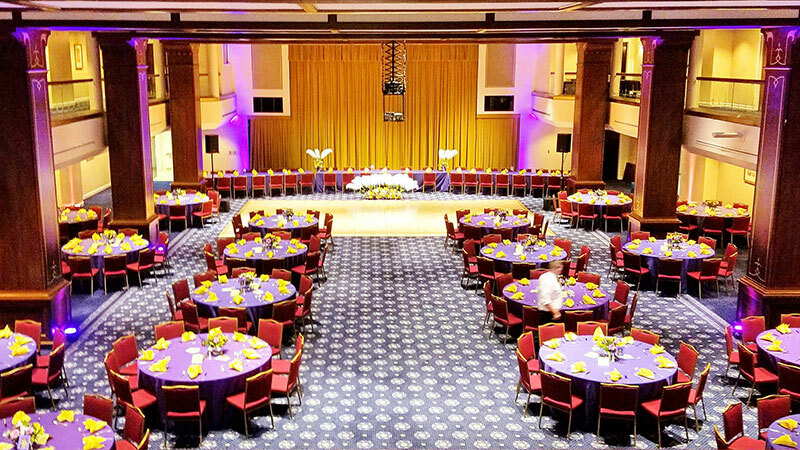 Many local DJs in Maryland, Washington DC, and Virginia will attempt to “up-sell” wedding uplights and other lighting in addition to their DJ services. 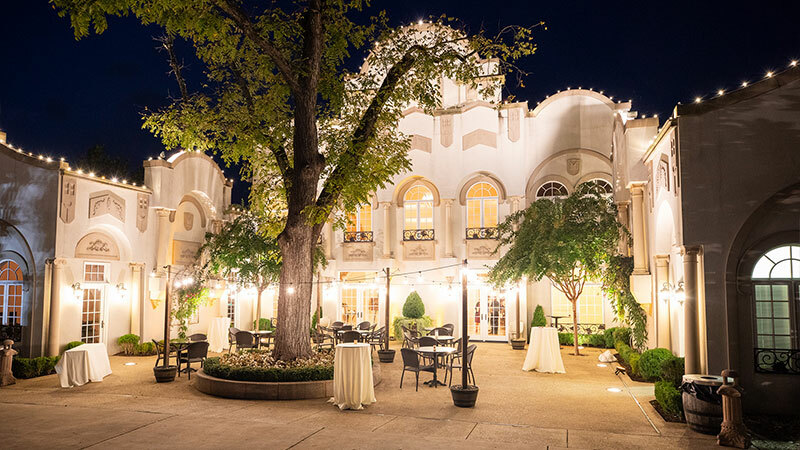 We believe that, as with all wedding services, high-quality wedding lighting is best provided by a professional lighting designer with the knowledge and experience to make your wedding look great. 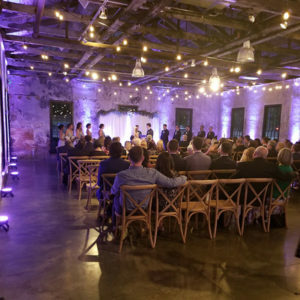 Most importantly, a real lighting professional won’t “overdo it,” which is the main complaint that most couples have after hiring their DJ to provide uplighting instead of a professional lighting designer. After all, you don’t want your wedding photos to turn out with everyone looking like a Smurf! The same holds true for DJ services as well – you wouldn’t hire your limo company to provide your DJ service, even if they quoted you a great price, because a professional DJ is a specialized service that requires the right equipment, experience, and knowledge to do it right. 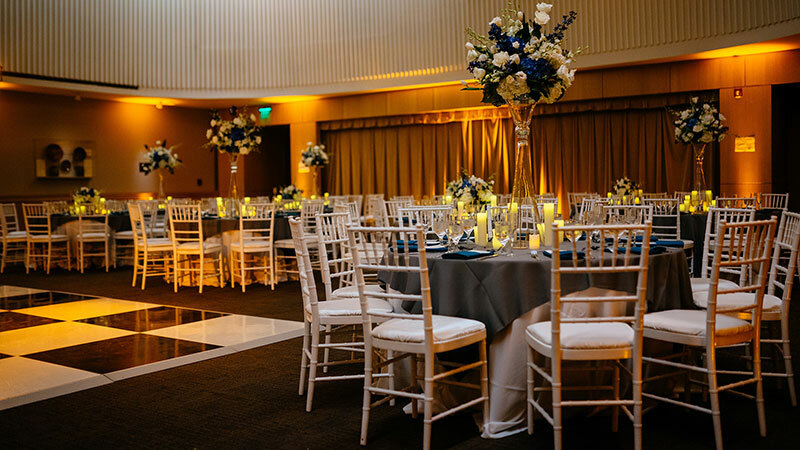 Instead of up-selling you on additional services that we aren’t qualified to offer, we’ve partnered with local event production companies – real, experienced professionals – to offer deeply discounted uplighting and other lighting exclusively for MyDeejay clients. 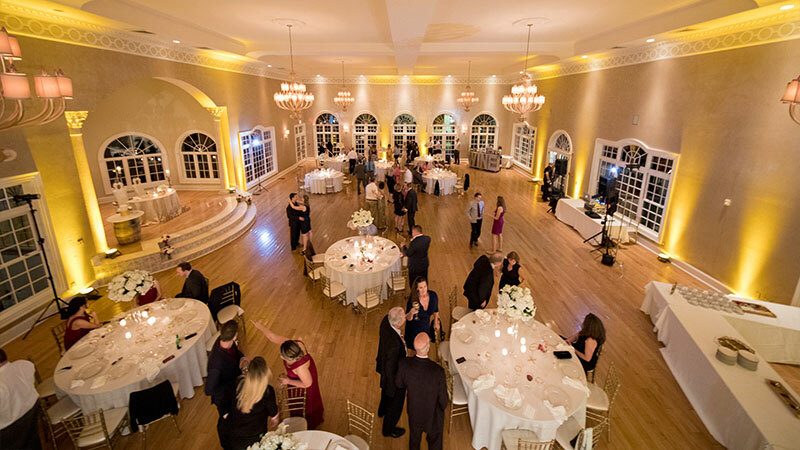 The prices offered by our partners are often significantly less than what other local DJ companies will charge for the same work, and you get the benefits of working with a professional lighting company to create a proper lighting design for your event. If you’re interested in booking lights for your wedding, please let our office staff or your DJ know and we can put you in touch with our partner to give you a full price quote including our exclusive discounted pricing. 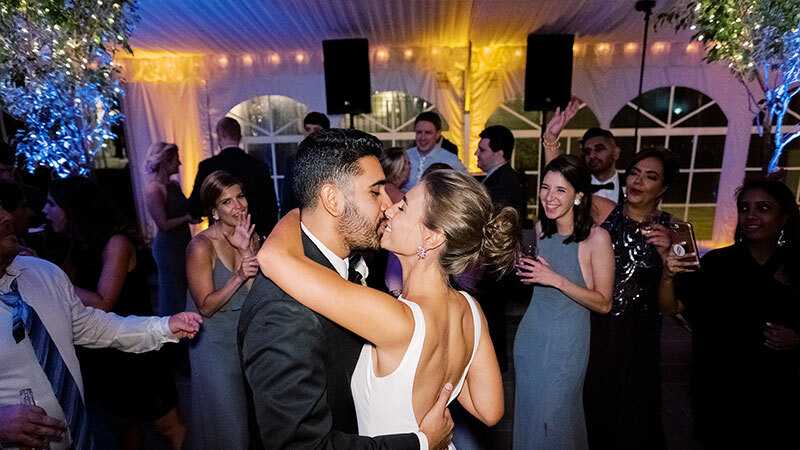 Please note that MyDeejay partner pricing is only available for MyDeejay clients, and additional travel charges may apply for some MyDeejay partner services depending on your event’s location. We look forward to sharing this opportunity with you!